How do I buy a Papa John's Franchise? Papa John's is one of the biggest pizza franchises in the United States, and is a consistently top rated company for quality and customer satisfaction. 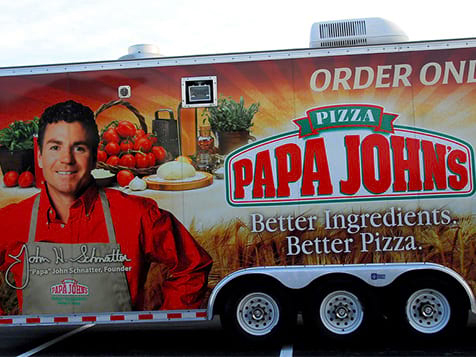 To buy a Papa John's franchise requires an investment of approximately $300,000 depending on the size of the unit and the geographical area. 6-8 weeks of initial training, as well as ongoing training and support is provided to the operator and the team. Open a Papa John's Franchise. "We’ve won countless awards for customer service and the strength of our brand. Come see for yourself what makes us different. I'm really proud of the 80,000 team members worldwide that make Papa John's "Better Ingredients. 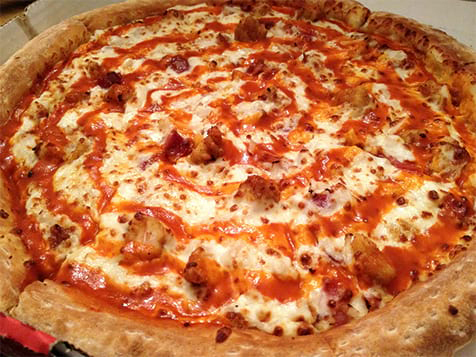 Better Pizza." promise come to life every day. Open Papa John's in any of these available states: AK, AL, AR, AZ, CA, CO, CT, DC, DE, FL, GA, IA, ID, IL, IN, KS, KY, LA, MA, MD, ME, MI, MN, MO, MS, MT, NC, ND, NE, NH, NJ, NM, NV, NY, OH, OK, OR, PA, RI, SC, SD, TN, TX, UT, VA, VT, WA, WI, WV, WY. If you are willing to work hard and follow the system Papa John's has set in place, you too can grow a successful pizza business. 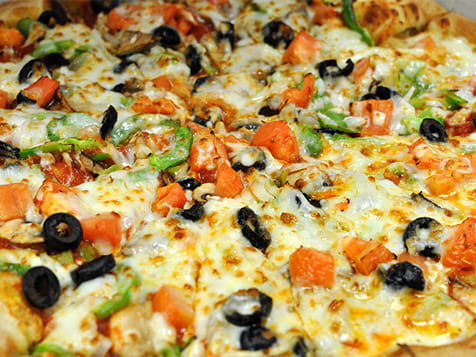 With more than 5,220 restaurants worldwide Papa John's has the ingredients for success. 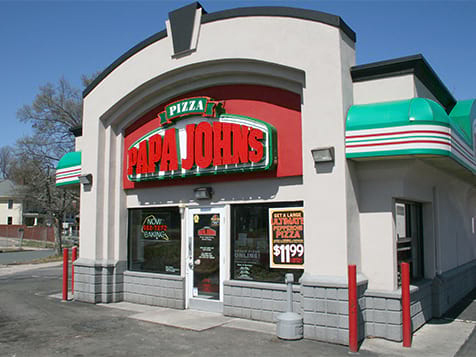 Papa John's provides 6-8 weeks of training and also provides ongoing training for your operator and team. The Papa John's franchise offered is a retail restaurant devoted primarily to the sale of pizza and related food products. 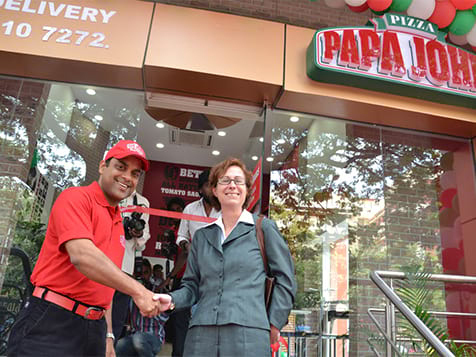 The majority of Papa John's franchises are operated on a delivery and carry-out basis however, there are a few restaurants which offer dine-in service. Papa John's International. Inc. has relationships with third-party sources which offer financing to cover the franchise fee, startup costs and equipment. We're looking for franchise owners who are outgoing, have retail management experience, (restaurant experience preferred but not required) and who will be 100% dedicated to managing their team and restaurant. People and building relationships are a priority. You must have a minimum of $75K in cash and will need approximately $300,000 in cash, liquid assets or available financing to build your restaurant. Papa John's offers an incentive for veterans which includes a waived franchise fee, free set of ovens, reduced royalty for 4 years and $3,000 food purchase credit. Papa John's is not currently active in our directory, but here are some other recommended selections for you to explore.